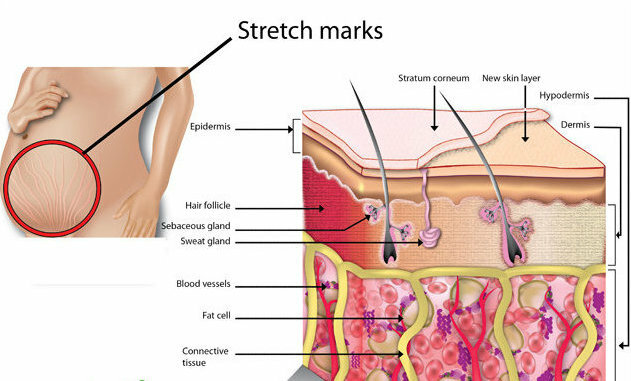 1 What Are Stretch Marks (Striae)? 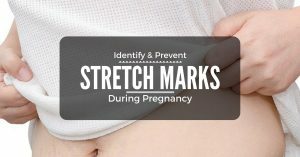 1.1 Do stretch marks also affect men? 2 What causes stretch marks? 4 Do stretch marks go away? For much of the population, including millions of the world’s women, stretch marks are something already very familiar. However, even though our bodies may bear these marks (in some cases having done so for years and years already) still many people aren’t sure exactly what causes them or why they appear in the first place. Also known as “striae” meaning thin lines or grooves that appear parallel to one another, stretch marks often develop in the form of red or purplish lesions in the skin. Although they can form on almost any part of the body, stretch marks are most often seen on the abdomen, breasts, buttocks, thighs, hips, upper arms, back, and groin areas. Fortunately, they do not pose any health risk and don’t effect your body’s ability to function healthily. However they are distinct in appearance and can often make one self-conscious about their body and appearance. Do stretch marks also affect men? Stretch marks are commonly associated with females, likely due to the fact that they are an extremely common occurrence during pregnancy. However, even though women do have a slightly higher chance of developing stretch marks, a large proportion of men experience some form of these scars during their lifetime. How many or how few marks develop on an individual is dependent upon a variety of factors and it is thought that weight, family history, and health care factors could all play roles in their development. Because the appearance of stretch marks is considered to be a physically harmless condition, it hadn’t garnered much research from medical professionals (before a resurgence of interest in recent years). Some doctors like Frank Wang, M.D, the assistant professor and dermatologist at the University of Michigan Health System, believe that the psychological effect that stretch marks play on the self-esteem of patients is a significant enough reason to focus time and energy on learning more about why they are formed (in order to better treat them). Dr. Wang has dedicated more than 8 years of his life to researching the cause of stretch marks. Hoping to provide better methods of prevention and treatment in the future. In 2015, his team discovered a few very important facts that will impact how dermatologists approach the treatment of stretch marks for years to come. 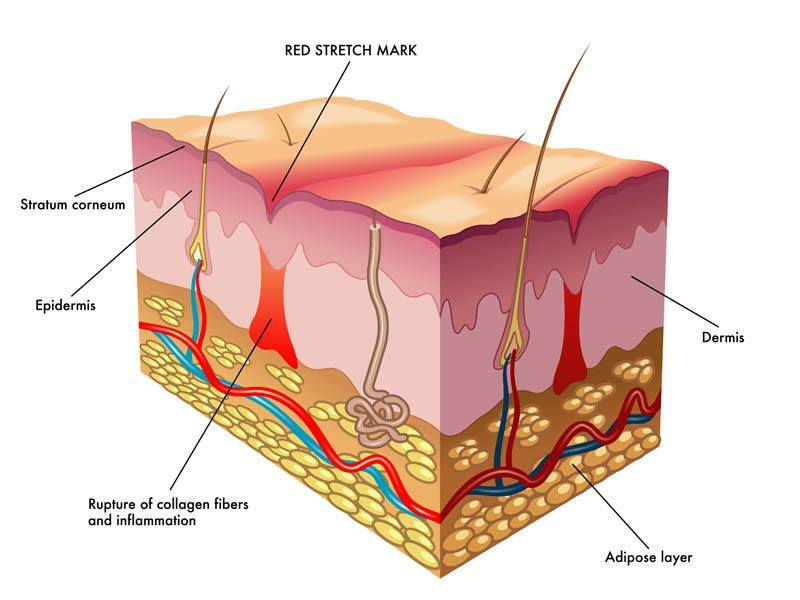 Wang and his colleagues discovered that stretch marks develop after a disruption in the elastic fibers located in the dermis, or middle layer of skin, leads to tearing and subsequently scarring. This commonly occurs during a period of rapid growth or stretching for the skin, for instance during puberty or pregnancy; when they are seen developing most frequently. Stretch marks are also often found in obese patients and rapid weight loss is thought to cause them to become more visible. One factor that scientists have taken a particular interest in when it comes to the formation of stretch marks is how hormone changes seem to have an effect. Hormone changes that are associated with both puberty and pregnancy are believed to influence an increase in these scars. 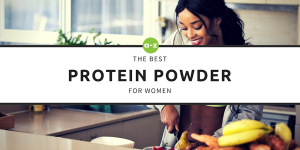 Additionally, hormone changes due to bodybuilding and hormone replacement therapy have been cited to increase the likelihood of stretch marks popping up, as well. Other elements that are believed to be related to the possibility of attaining this type of scarring are taking certain medications, such as chemotherapy and certain contraceptives. Also specific illnesses, like certain connective tissue or adrenal gland diseases. Medicines or diseases that affect the cortisone levels in the skin are of particular interest and are thought to increase the risks of developing stretch marks. This is due to the increased cortisone causing a weakening of the skin’s elastic fibers. Stretch marks that develop in pregnant women are categorized as ‘striae gravidarum’ and they affect from 40-90% of all pregnant women. They typically start to become visible after the 25-30th week of pregnancy. At this time, pregnancy stretch marks will reveal themselves on the expecting mothers’ abdomens, breasts, and thighs. They are usually asymptomatic, but sometimes can become red or itchy. Studies show that the younger the new mom is at the time of her pregnancy, the more likely she is to have stretch marks occur. Additionally, having a high BMI when becoming pregnant or an above average abdominal circumference at the time of birth were also associated with increased chances of developing stretch marks. A recent study published in May 2016 by the Department of Obstetrics and Gynecology at Zekai Tahir Burak Women’s Healthcare Training and Research Hospital in Ankara, Turkey emphasized the importance of women taking these risk factors into consideration when becoming pregnant. Although stretch marks do not cause any ongoing medical problems, they are considered to be a serious cosmetic issue due to the fact that there is no reliable treatment in place for getting rid of them. They recommend that women are careful to consider their weight gain during pregnancy, in order to prevent stretch marks from forming to begin with. While it is not recommended that women go on a diet during pregnancy, there are still many exercises that can keep expecting moms from gaining too much weight too quickly. It is generally recommended that women gain around 14-16 lbs by their 24th week of pregnancy, however each woman should consult their own obstetrician to find out what options are safest for her and her baby. The key to avoiding stretch marks is maintaining a slow, steady increase of weight throughout the pregnancy. One product that has gained a great deal of attention for expecting mothers who are looking to avoid stretch marks is tretinoin cream. Tretinoin cream is a topical treatment that is often used for acne scarring and other skin issues. 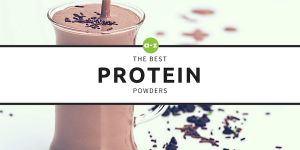 Some brand names include Atralin, Avita, Retin-A, Renova and Tretin-X. Expectant mothers are extremely cautioned not to attempt to use this medication to treat stretch marks. Tretinoin taken orally was discontinued for use in pregnant women several years ago after a large group of women experienced severe birth defects and even spontaneous miscarriages while taking the medication. Initially, it was reported that topical application was still ok, because the medication would not be able to reach the unborn babies. However, a few women using the topical creams began to experience the same sort of congenital anomalies. This discovery alarmed medical personnel and resulted the announcement that all pregnant women should avoid tretinoin cream, as well as many other forms of the medication. 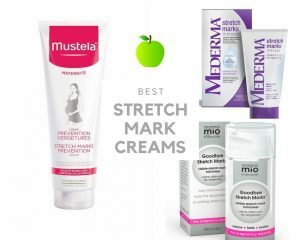 For a list of some of the best stretch mark creams available, including the best cream for pregnancy stretch marks, you can read our article on the 7 Best Stretch Mark Creams. When stretch marks first begin to form, they start out as pinkish linear marks slightly raised from the skin. Over a period of months or years, they eventually become wrinkled scars that are sometimes atrophic or hypo-pigmented. When it comes to tackling these stubborn scars, unfortunately it will almost definitely take more than the cocoa butter that was once deemed a plausible home treatment. 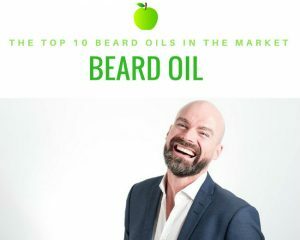 In fact, despite the incredible array of creams, oils, and lotions offered on the market for no small expense, it often takes much more than any of these to see real results. Stretch marks are classically difficult to treat and still more often than not, they still never go away. Although study after study seems to confirm the fact that there is no real help to be had from topical treatments, fortunately there are other treatments that have shown some improvement in the appearance of stretch marks for patients. Some of the least invasive procedures include a variety of chemical peels, silicone gels combined with massage therapy, and platelet-rich plasma injections. These are all relatively new treatments that are under investigation. Some have even produced promising results in early trials. 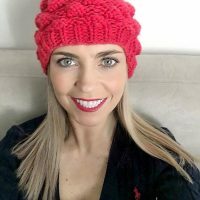 Microdermabrasion, a popular technique used now for treating a variety skin issues, including acne ageing, and scarring, is also being looked to for the challenge of diminishing stretch marks. So far, this treatment has been successful and repairing coloring problems associated with stretch marks in some cases, especially when the stretch marks are treated early. Microdermabrasion involves the use of a device that “polishes” the skin by blowing crystals onto the skin’s surface. A vacuum tube then removes both the crystals along with the top layer of skin cells. This process stimulates the growth of new elastic skin. A fairly wide variety of lasers treatments also exist now to diminish the appearance of stretch marks. Sometimes a combination of lasers and other treatments can provide safe treatment option that is effective for both early-onset and late-stage scars. 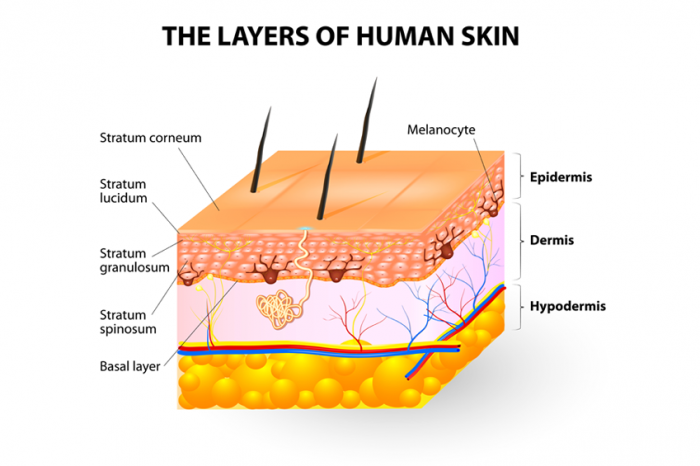 However, special caution should be taken when considering laser treatments for darker pigmented skin tones and a dermatologist would know which form of laser treatment is best suited for each individual. Laser therapies increase growth of collagen, elastin or melanin in the skin by using wavelengths of light to stimulate natural production. Some other technologies that have shown promise in the alternative treatment of stretch marks include Intense Pulsed Light (IPL) Therapy, the TriPollar Radiofrequency Device, and Broadband Ultraviolet Radiation Therapy. However, none of these treatments are known to be especially inexpensive. 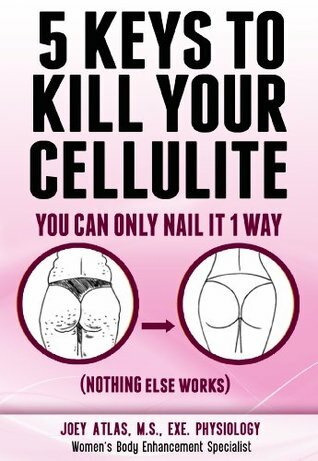 The smartest and safest way for most of us is to aim in the direction of preventing stretch marks all together from the very beginning. However if you already have developed stretch marks, have a look at our article: How to Get Rid of Stretch Marks (The Ultimate Guide) to find the best ways to get rid of your existing stretch marks. There are high-frequency ultrasound and 3D image devices that have been used to successfully predict the development of stretch marks. However, even though they have been able to correctly predict the size and length of the scarring, this is hardly helpful to someone who is looking to prevent the marks from forming in the first place. It is already too late. As Benjamin Franklin once famously said, “An ounce of prevention is worth a pound of cure.” When it comes to stretch marks, this is absolutely the case. There is a lot of research to suggest that stretch marks are much easier to prevent than to cure. There are numerous stretch mark prevention creams in the market that have shown promising results through clinical studies. 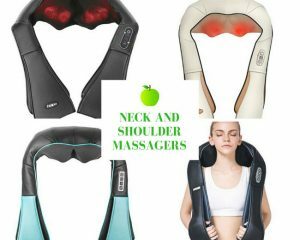 These creams used in conjunction with regular massage (electric massagers are great) have been shown to improve skin elasticity and reduce the occurrence of stretch marks. There is also some evidence that a plant called Gotu Kola, a perennial creeping plant known to grow around the Indian Ocean, can prevent stretch marks. 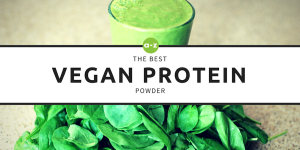 Research suggests that it may be able to promote collagen synthesis and fibroblast proliferation. This helps to improve the strength of newly formed skin. It also inhibits inflammation known to lead to hypertrophic scars and keloids. Extracts of this plant can be ordered online, but unfortunately there is still no promise that spending money on this product will actually prevent stretch marks at all. For the time being, the best recommendations that can be given when it comes to stretch marks are to make every effort to have generally healthy skin care and to avoid rapid fluctuation of weight. The good news is, those things can be very inexpensive and only take effort and dedication. Never let a 12 hour period pass by without using some sort of treatment or on your skin. Use sunscreen every single day, all year long. All 365! Rain or Shine! To get the greatest benefit from your body moisturizer, during wintertime apply it to your damp skin right away as you step out of the shower. This method promises to lock in moisture and keep skin supple. A common inexpensive product recommended to reduce chafing, protect wounds, and avoid rash is simple petroleum jelly. Be aware fragrances in some high end products can cause irritation to your skin. Use dual-function products, such as a lipgloss that includes sunscreen. 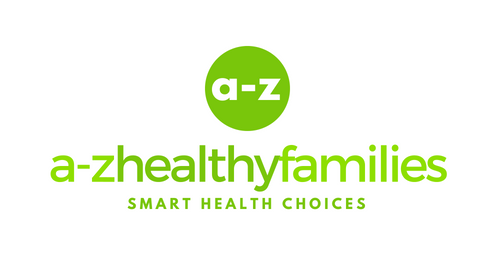 When choosing anti-ageing products, look for products that include Vitamin A and alpha hydroxy acid. Remember that high price in beauty products does not equal high quality! By taking care to keep your skin healthy, watching your diet, and keeping yourself hydrated, you are taking the most practical steps to avoiding stretch marks. Women as far back as ancient Greece and ancient Rome have used olive oil and herbs to combat stretch marks in an attempt to battle a feeling of unhappiness with their body image. As technology and research continues to improve, it is likely that better solutions will become more widely available for everyone. 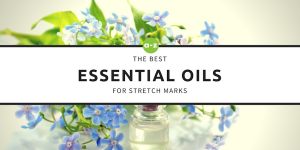 However, until better options become available, it is important for each person to remember that their scars, including stretch marks, are important reminders of the challenges that shaped who you are. While there is nothing wrong with wanting to change or improve your body, we should remember that there is also nothing wrong with loving our body as it is. Brennan M, Young G, Devane D. Topical preparations for preventing stretch marks in pregnancy. Cochrane Database of Systematic Reviews 2012, Issue 11. Art. No. : CD000066. DOI: 10.1002/14651858.CD000066.pub2. Farahnik B., Park K., Kroumpouzos G., Murase J. (2017), Striae gravidarum: Risk factors, prevention, and management. International Journal of Women’s Dermatology, 3 (2) , pp. 77-85. Ersoy E., Ersoy A.O., Yasar Celik E., Tokmak A., Ozler S., Tasci Y. (2016), Is it possible to prevent striae gravidarum? Journal of the Chinese Medical Association, 79 (5) , pp. 272-275.